Traer Scott's Radiant presents portraits of farm animals—from chickens and cows to pigs and goats and beyond—that live up to its title. When photographer Traer Scott began working on Radiant: Farm Animals Up Close and Personal, she did an internet search for the name of a breed of cow alongside the term personality. "Lots of results for the breed came back," she writes, "but below each result was this: 'Missing: personality.' These two tiny little words completely summed up my inspiration for making Radiant." 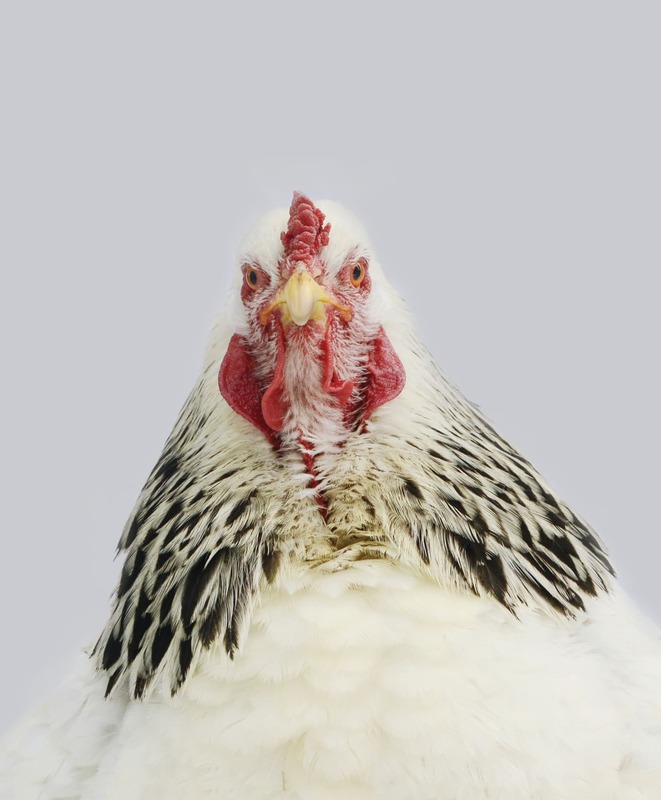 Scott turned her lens on farm animals like cows, goats, pigs, and chickens, and found that they have just as much personality as dogs, cats, or people. 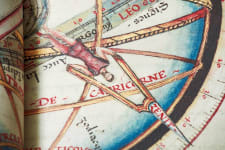 Each portrait is accompanied by a description of the animal's breed, as well as a small bio of the creature. She described the process of creating the portraits as "sublime," and they're just as fun to look at. Here are a few of our favorites. 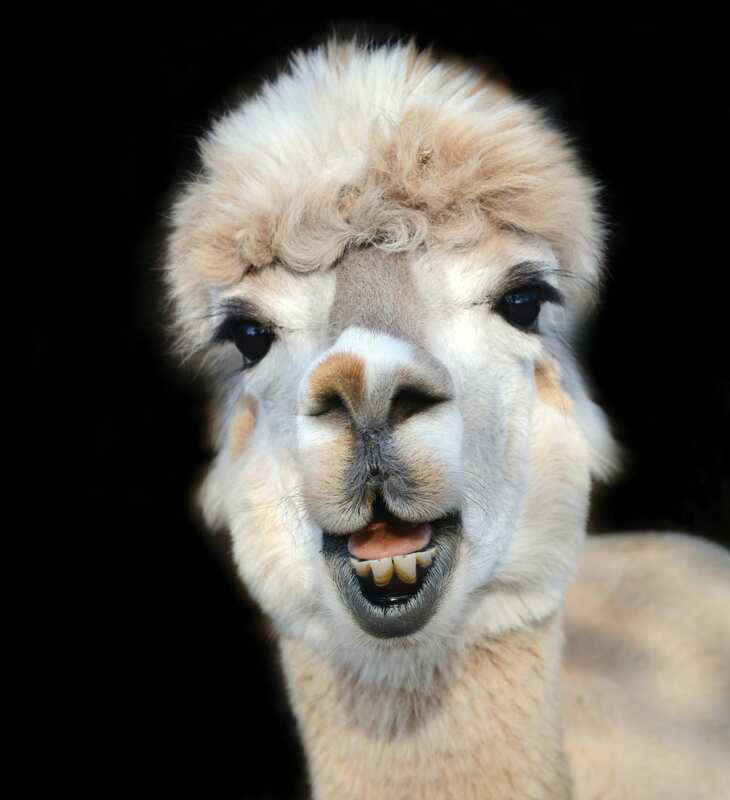 "Alpaca are charming, quirky, gentle animals that often express themselves through humming," Scott writes. This happy-looking Huacata alpaca, Bobbert, is particularly affectionate, and loves being petted. 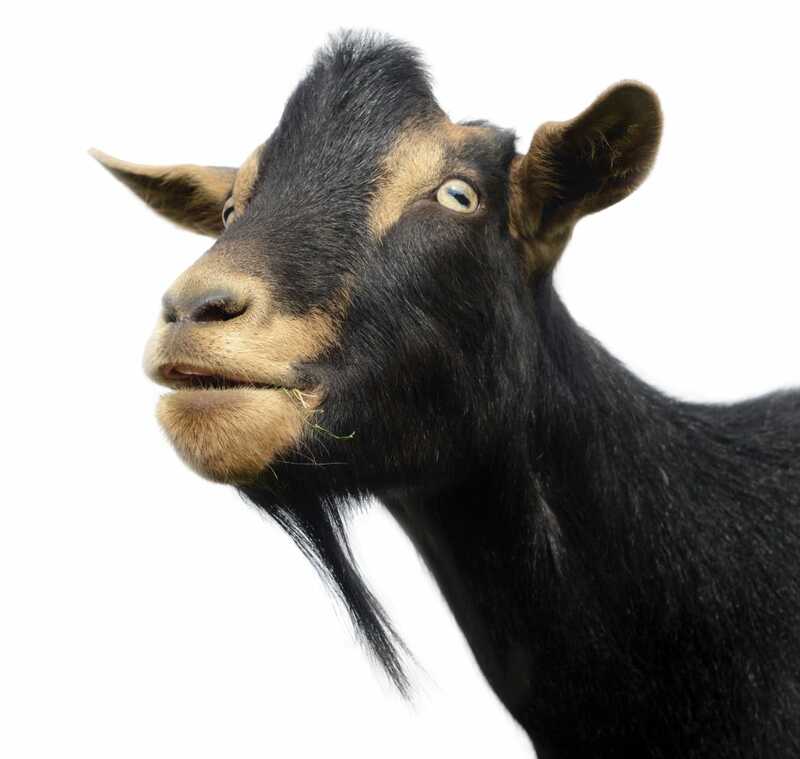 Alpine goats like Chucky are, according to Scott, "a breed of domestic dairy goat that originated in the French Alps. 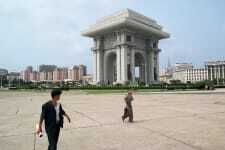 They have excellent balance and agility. Alpine goats can traverse rocky terrain, scale mountains, and even climb trees." Chinese geese, Scott writes, are "often called swan geese because of their long and graceful necks," and in fact, they're "actually descended from wild swan geese." 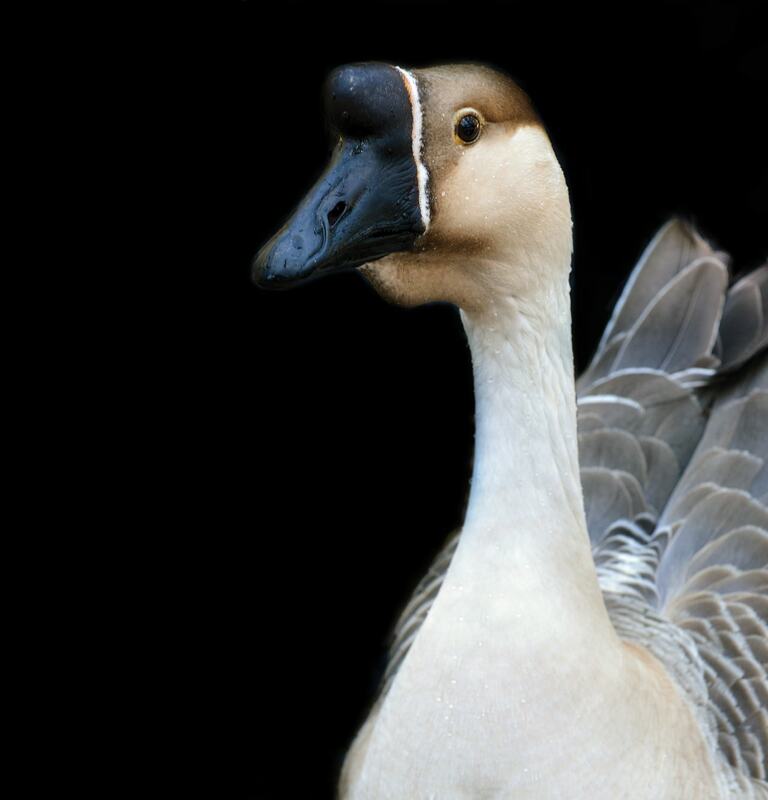 The Chinese goose pictured here, Peng, was saved after being raised for slaughter. According to Scott, "Evidence suggests that pigs were domesticated from wild boars as far back as 13,000 BCE." 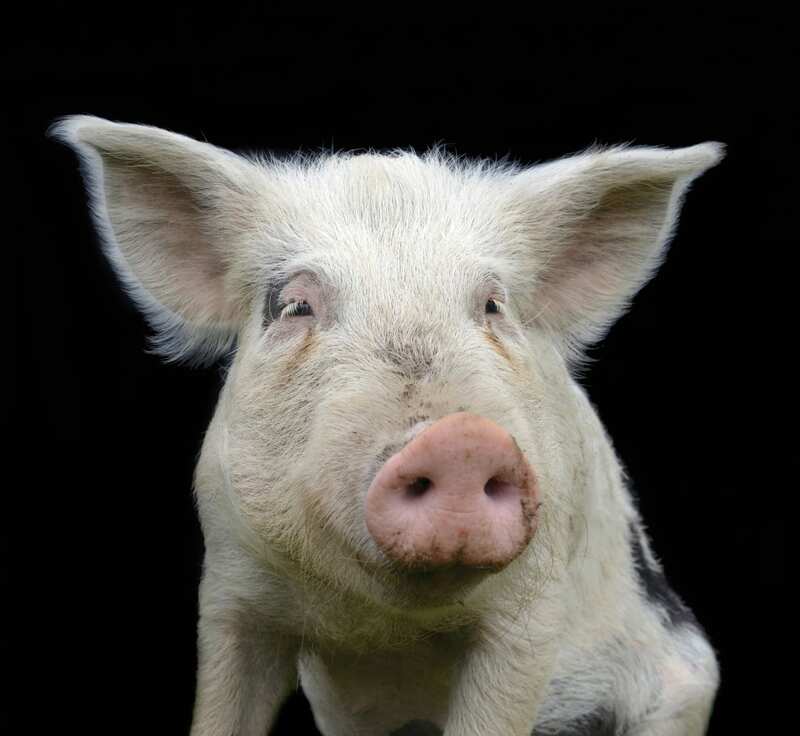 Ben David, this Yorkshire Cross pig, was bottle-fed, potty-trained, and raised in a home before growing too large and being moved to a sanctuary. 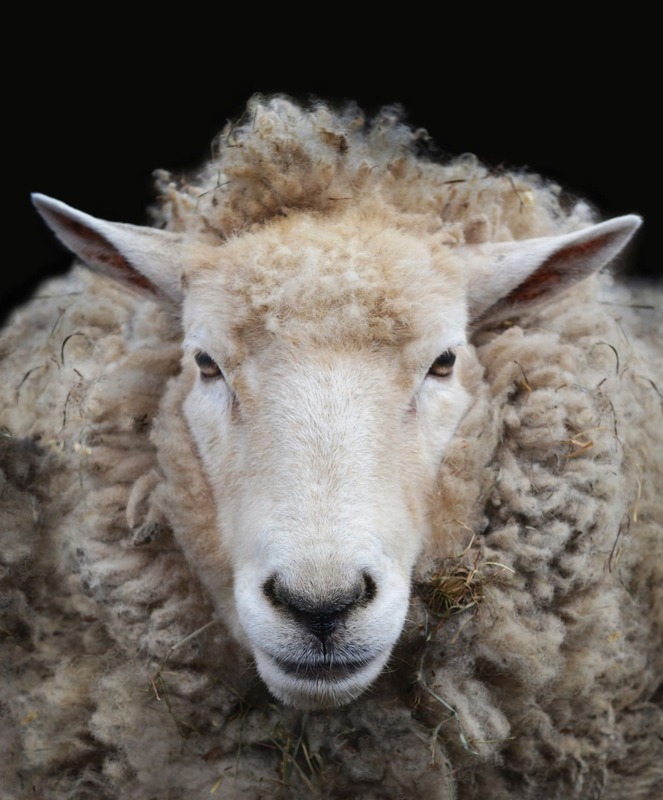 Tara Anna—who lived at a sanctuary for 12 years before passing away in 2017—was a Romney sheep, which, Scott writes, "are long-wool sheep that produce a heavy fleece" that hail from Kent, England, but can be found the world over. 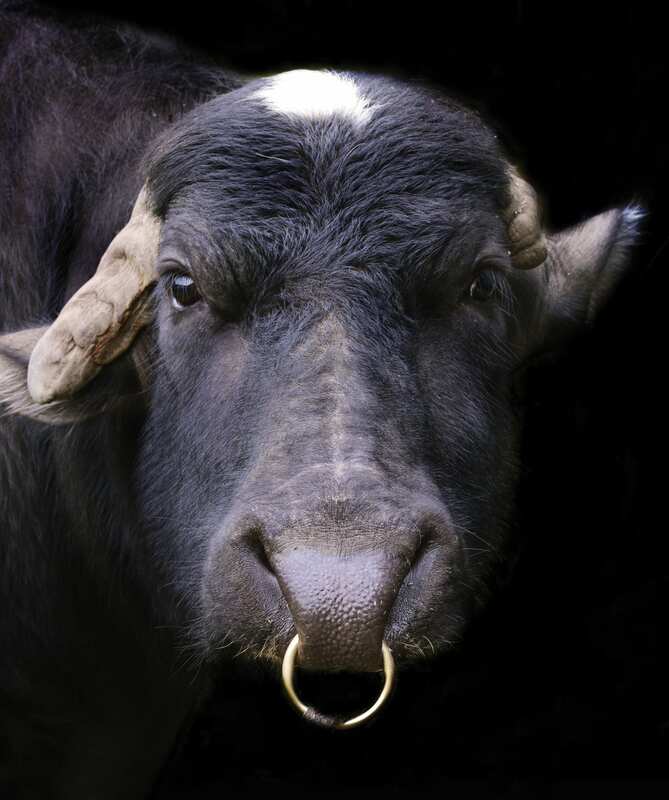 As a baby, this water buffalo—dubbed Buffalo Bill—was given to a farm, where he was destined to become a meat product. But, Scott writes, "After months of nursing baby Bill, the family fell in love with this affectionate, gentle buffalo. By the time Bill was a healthy young adult, the family had decided to keep him as a pet, even after he reached his adult weight of over a ton." 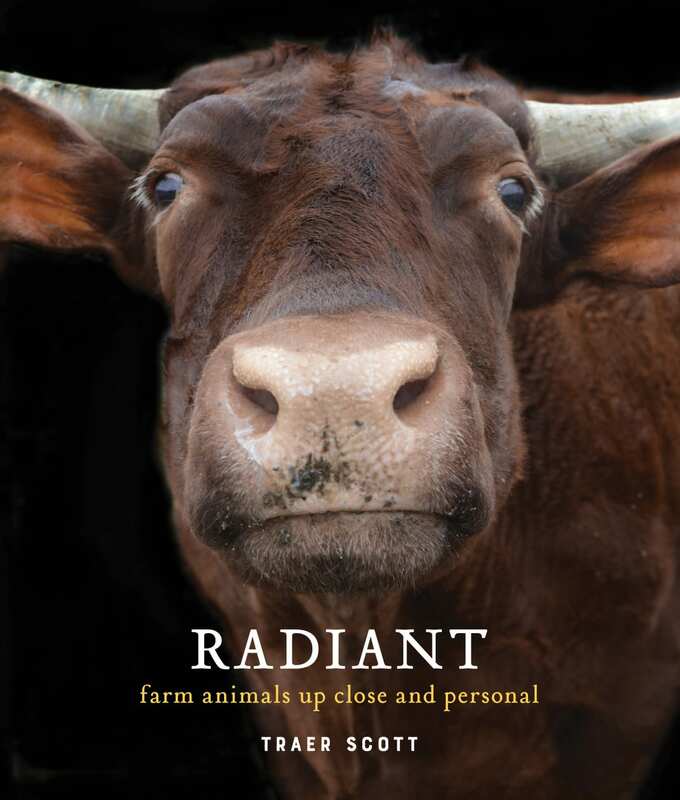 Buy Radiant: Farm Animals Up Close and Personal on Amazon for $16.